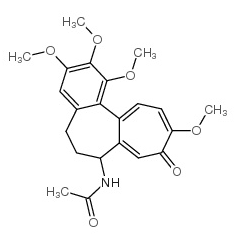 Alkaloids are basic organic compounds containing nitrogen that exist in nature, especially in the plant kingdom. 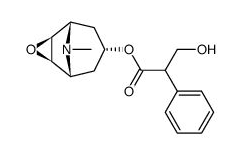 Most alkaloids have optical activity, and the properties of different optical isomers are obviously different. 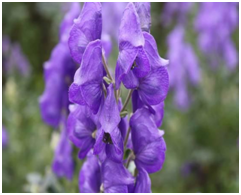 Most alkaloids have special biological activities and are the main active ingredients of most Chinese herbal and native medicines. The discovery and application of alkaloids may be a great achievement in the field of pharmaceutical chemistry. As modern organic synthesis has grown by leaps and bounds, alkaloids have become a source of new drugs. 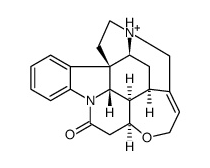 Now there are quite a number of common drugs, are natural alkaloids after the structural modification of the product. 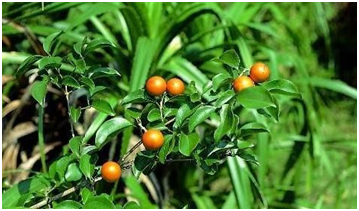 For example, many of the effective ingredients in the compound cold medicine ephedrine and so on of course, at the same time, toxic alkaloids are not in the minority, which is not a lack of very dangerous poison. Now let me introduce the poisonous alkaloids. 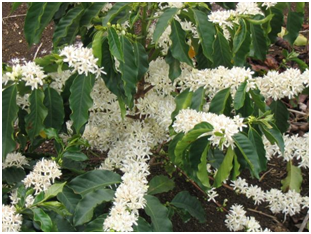 Caffeine is metabolized in the liver and its metabolites are theophylline, theobromine, and xanthine. 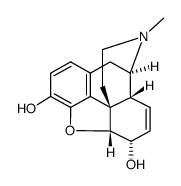 These 3 look very similar, actually its pharmacological action also is basic and identical, it is a central stimulant. Small doses of caffeine act on the brain cortex high central, can make people excited, eliminate fatigue, and can improve thinking, sleep will also reduce. Caffeine also dilates bronchial tubes and diuretics. High doses of caffeine can cause some adverse effects. Because its central excitatory action can make the person feel so disgusting, have a headache or insomnia. Single high dose of caffeine or especially large doses of caffeinated beverages can cause anxiety, muscle tremors, tinnitus, palpitations, and convulsions. But it's only toxic n in large quantities, so small amounts of caffeine aren't harmful. 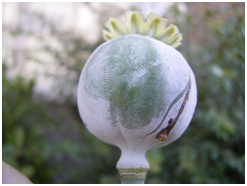 Morphine is the main ingredient of the exudate of poppy fruit, one of the first discovered alkaloids, and a central analgesic that is now tightly controlled in almost all countries. The toxicity of morphine is mainly reflected in its addiction after repeated use. The acute death dose of morphine is around 250mg. If taken in excess, morphine can cause severe respiratory depression and can cause the death of respiratory paralysis if not rescued in time. Colchicine is still used as a medicine to treat gout, but you need to be very careful about how you use it. It can also be used in chemotherapy for leukemia, skin cancer, and breast cancer. The maximum daily dose of colchicine should never exceed 6mg, and patients must get regular examinations of liver and kidney function and blood routine. If a patient develops a gastrointestinal reaction while taking colchicine, it could be a harbinger of serious poisoning. The acute toxic reaction of colchicine is complex and toxic to blood, gastrointestinal tract, heart, and urinary system. The biggest harm may be the inhibition of the respiratory center, if patients don’t get instant treatment after poisoning, the mortality rate is relatively high. And there is no specific antidote for acute colchicine poisoning. 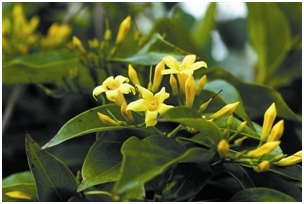 Aconitine is used in the adjuvant treatment of cancer now, mainly at reducing cancerous pain. Because it can paralytic peripheral nerve ending directly, producing a local analgesic effect. Only 0.2mg oral administration of aconitine will cause a toxic reaction, and the lethal dose is about 2mg-5mg. The effect is very rapid and violent. The main reaction is intense excitement of the center and direct action on the myocardium. When the amount of the tropane alkaloid is high, it affects the central nervous system. At first, there will be anxiety, talkativeness. Severe hallucinations, movement disorders, and convulsions may occur at doses that are toxic. 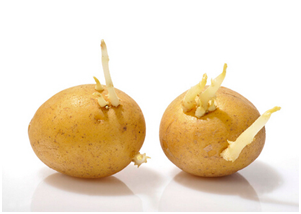 In immature or sprouted Solanaceae plants, there is a sharp increase in the content of sobering. The main toxicity of sobering is irritation and causticity of gastrointestinal mucosa and central paralysis. The reaction is severe stomach pain, nausea, vomiting and difficulty breathing. It’s a beautiful flower but very toxic too. The main toxic effect of hook-kiss is still neurotoxicity with the main respiratory depression as a symptom, and the cause of death is still respiratory paralysis. There are no beautiful flowers for Strychnine, but it looks very tasty. The seeds of strychnine are not only very bitter but also contain indole alkaloids which are highly toxic. The mildly toxic effects of strychnine are facial muscle stiffness, a stiffness of the limbs, and adduction of the feet. At the same time, brucine can also make the respiratory muscle group rigid, then stop people’s breathing. The lethal dose of brucine is about 10mg. 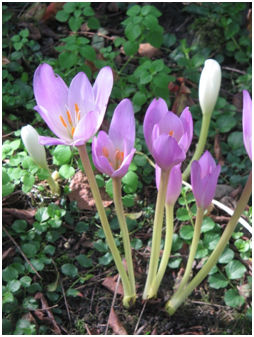 The most famous person in history who was poisoned by the celandine was Socrates. In ancient Greece, hemlock was often used as a component in the juice to kill people of high status, but it was also used for spasmolysis. Natural hemlock alkaloid is dextral that has special stink. The lethal dose ranged from 60 to 100mg, mainly due to neurotoxicity, paralysis of motor nerve endings and spinal cord. The victim shows weakness, slow breathing, and eventually death from respiratory arrest. Nicotine is an important component in tobacco leaves, colorless, odorless, transparent and volatile. 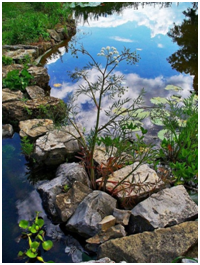 It is toxic to aquatic organisms but highly insecticidal to insects. The main mechanism of action is still neurotoxicity, as a catalyst, it works through contact with the insect body surface. If people take in a large dose of it at one time, then he or she would eventually die of respiratory failure caused by paralysis of the respiratory muscles. 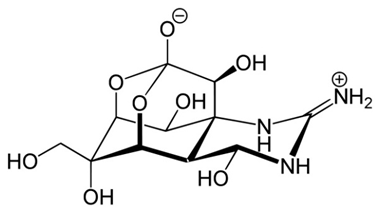 Tetrodotoxin is characterized by rapid onset of poisoning, generally within 10 minutes or so after eating. The first symptom is numbness and tingling of the skin, then it quickly turns into a general paralysis of the muscles and a gastrointestinal reaction. Severe acute poisoning can result in paralysis of the respiratory muscles, or even decreased blood pressure and circulatory failure. 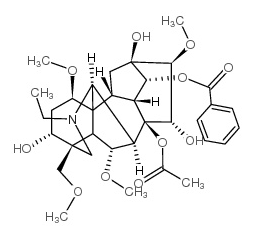 Tetrodotoxin was once considered as the most toxic natural non-protein toxin, and there is no specific antidote for tetrodotoxin at home and abroad. But tetrodotoxin is degraded and excreted very quickly in the body, and most people recover from tetrodotoxin poisoning if it doesn't kill them within eight hours. – however, not many people can actually recover from it. By introducing these alkaloids, we are trying to let you know their toxicity. And as a manufacturer of tobacco products, we believe that it's our responsibility to tell you that our products Vladdin contain nicotine, which is a highly addictive substance. And it is not recommended to sell to non-smokers.